***Over at Silver Screen Classics, Paul Batters has produced a great write-up (complete with clips) of a splendid movie that has great relevance to our own times. In The Book, where obviously I had space for only a brief account, I concluded of The Black Legion that “Politics and noir often don’t mix well, but this succeeds admirably as both ripping yarn and exposure of the basic rottenness of such organizations.” It’s a movie that merits more attention and, as I say, Paul Batters does it proud. Cinema has always been used as a medium to outline social issues and concerns and bring them to the attention of audiences. Of all the major studios, which produced ‘social message’ films, Warner Bros. perhaps did them best during the classic era and certainly produced some interesting social message films during the 1930s. Films such as Mervyn LeRoy’s I Was A Fugitive From A Chain Gang (1932) were so successful that they became influential in challenging the penal system’s use of chain gangs. 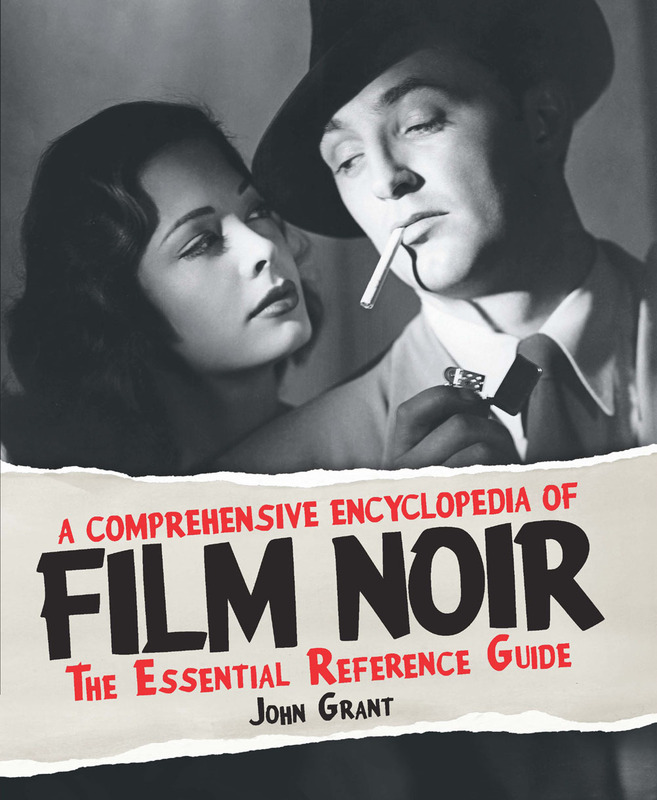 Even the gangster genre would step into the realm of the message film, examining the shaping of the mobster and the social ills that created crime in films such as Dead End (1937) and Angels With Dirty Faces (1938). Great to hear there is a more than serviceable review of this film out there (from Paul) Greatly underrated methinks. It’s a great review by Paul Bratters, Sam — in fact, his is a very rewarding site, I find.